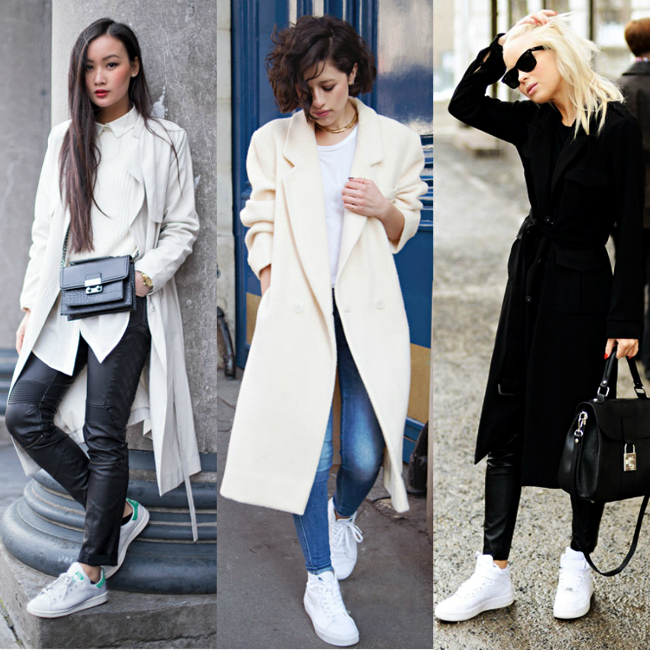 This white sneaker trend has been around for a while now, and I’m definitely late in the game. 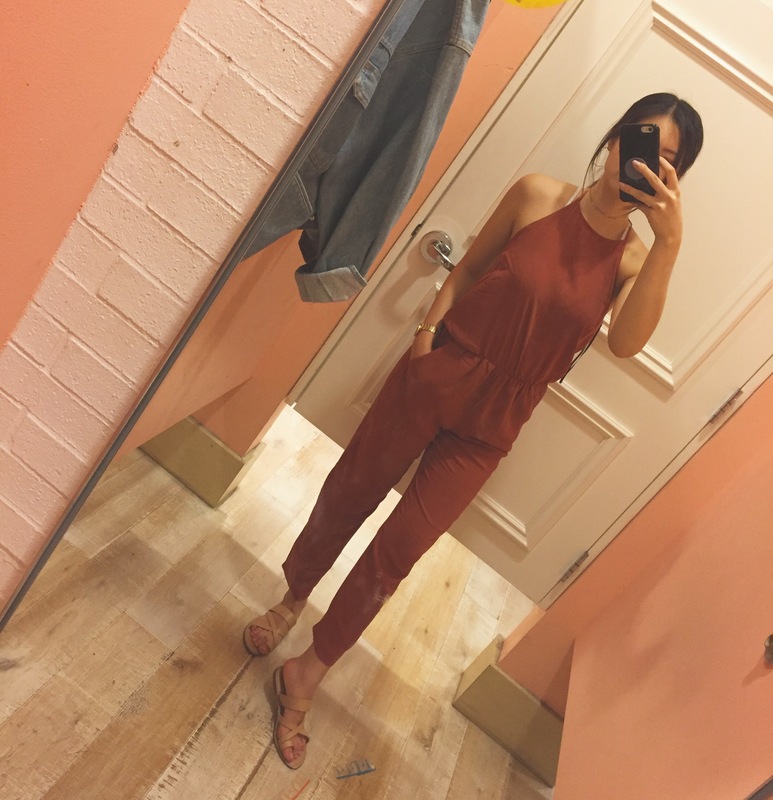 But, I absolutely LOVE this trend. While walking around Philly a few days ago, I saw a couple of people rocking jeans with white sneakers and I fell in love…again. What’s YOUR favorite pair of white sneakers? ?